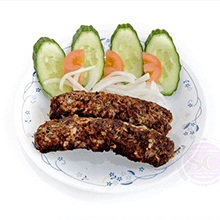 Our world famous chicken seekh kebabs contain chicken, herbs, and our secret spices. 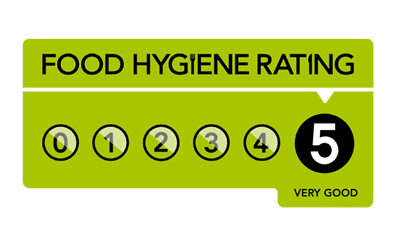 Our world famous Chicken kebabs are truly well known for its taste and quality, simply irresistible you must try to know what you are missing. Contains mince, onions and secret spices. Also known as achaar, contains finely chopped vegetables which are marinated in our secret spices. 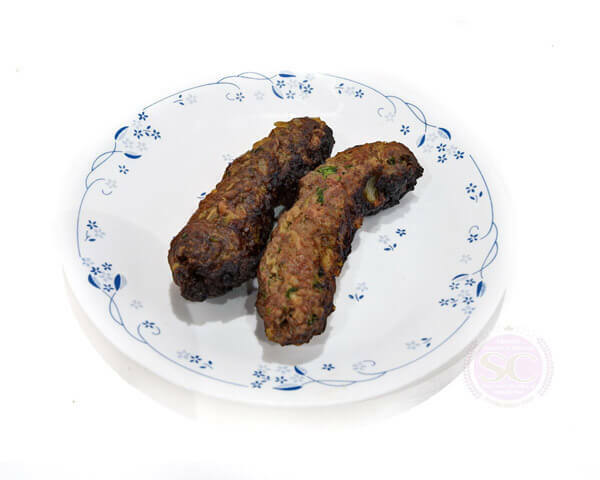 Our world famous Seekh kebabs are truly well known for its taste and quality, simply irresistible you must try to know what you are missing. Contains mince, onions and secret spices. Simply one cannot forget our mint sauce consist of garden mint, milk, secret spices and flavours. 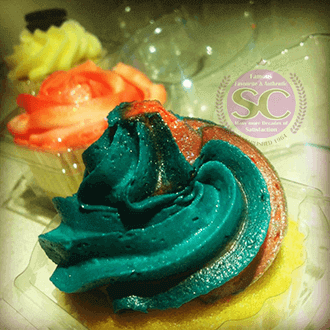 Want to try something that will give you a heat wave? 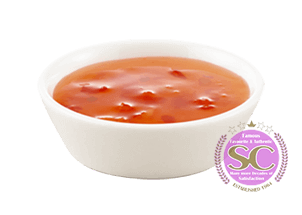 Try our chili sauce a new addition to our menu. 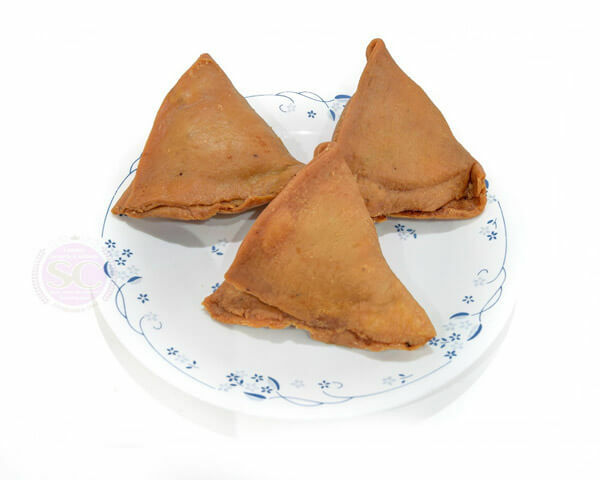 A family recipe which has been used through 3 generations, home made pastry with a mince and potato filling and a few secret spices to blend in. 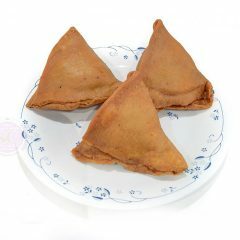 Our home made, samosas infused with our famous Chana, salad, tamarind, yogurt, and a few secret spices. 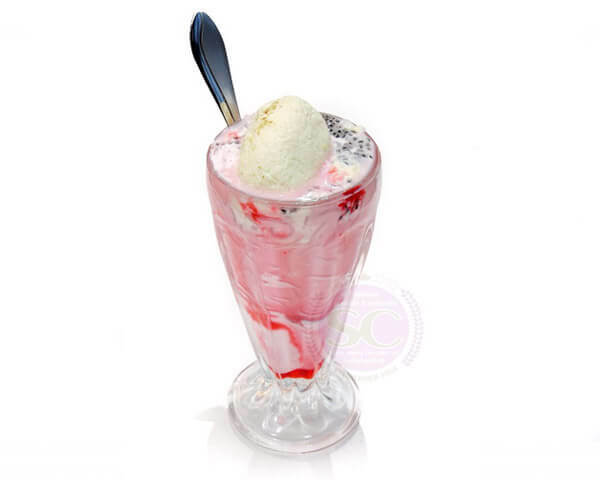 A wide range of ice creams to choose from – Oreo, chocolate, mint choc chip, mango, strawberry, pistachio and many more. 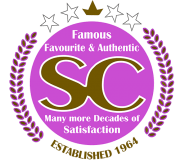 we are renowned for our gulab jamuns. 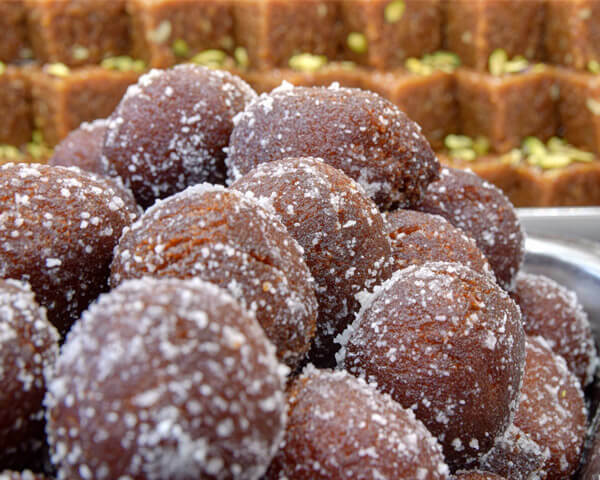 Round balls which are first prepaid then cooked and dipped in sugar syrup. Our rasmalai is a must, a process that takes hours to prepare but will get your taste buds going. 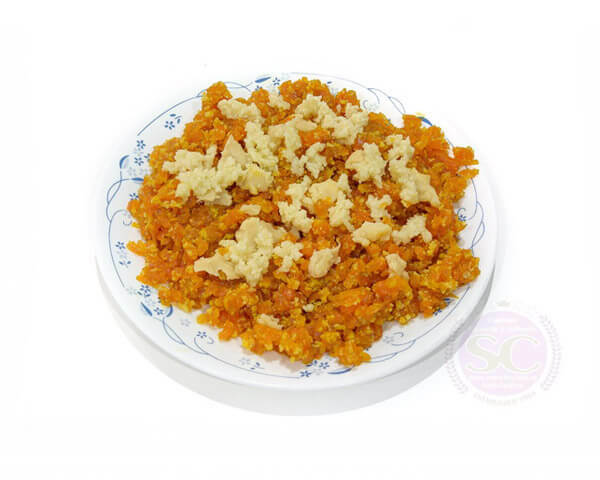 Contains sweet thickened milk and small round flat cakes of curd cheese. 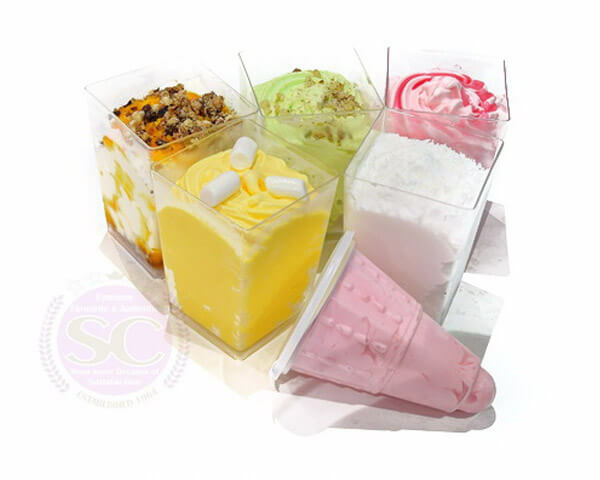 A large variety to choose from and a range of different flavours bubblegum, strawberry, maltesers, mint choc chip and many more. 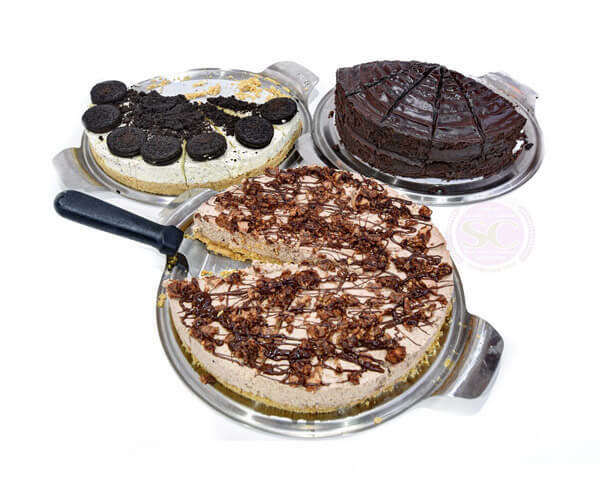 A different range of cakes are available strawberry cheesecake, chocolate fudge, Ferrero rocher and much more. 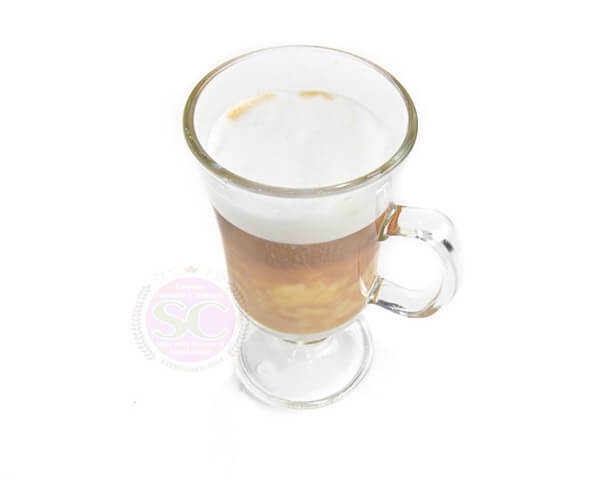 A special blend of coffee, milk and froth. 100% freshly squeezed orange juice. 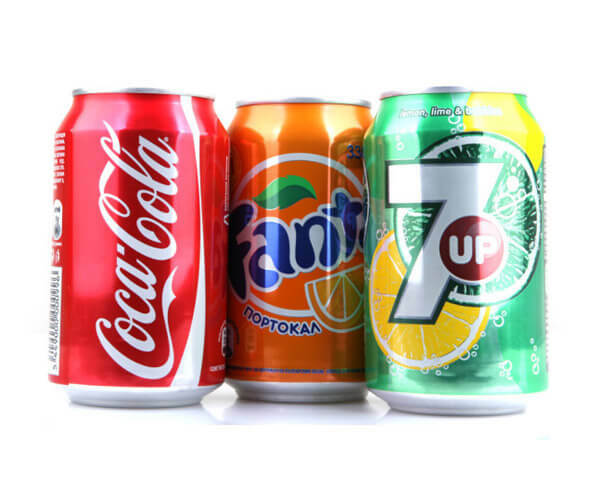 A wide range of soft beverages to choose from. 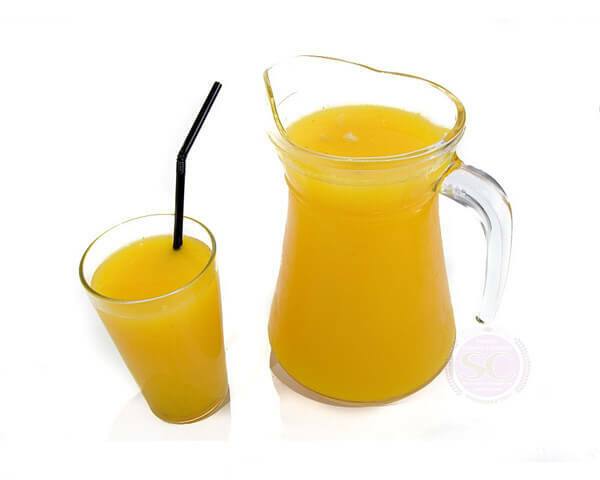 A drink that is sweet but refreshing, contains yogurt, mango pulp, sugar. 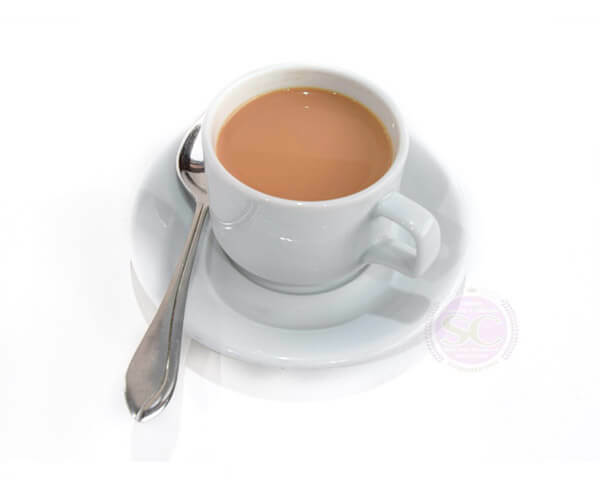 Also known as pink tea, our pink tea is for its taste. Contains green tea leaves, cinnamon, milk, and our secret spices. A traditional tea bag with water and milk. 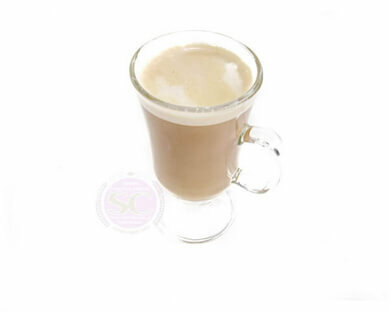 A special blend of freshly ground coffee beans and steamed milk. Need a wake up call? 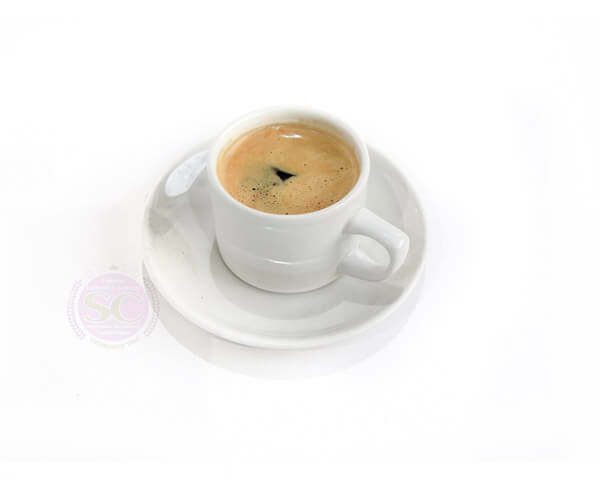 Our espresso shots will do the trick. Ground coffee beans, which are forced through a chamber of, steam providing a strong shot of black coffee. 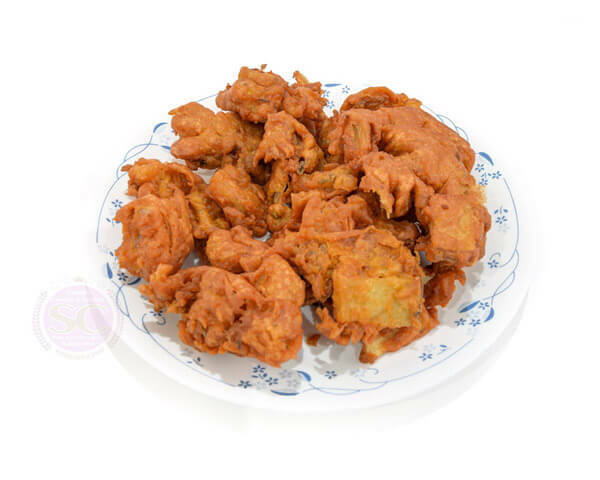 Also known as onion bargees, onions dipped into our secret batter then deep fried. 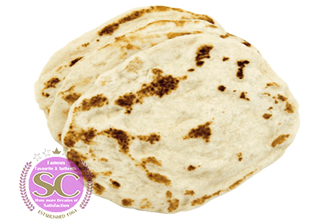 Traditional naan bread cooked prepared and cooked in tandoor. 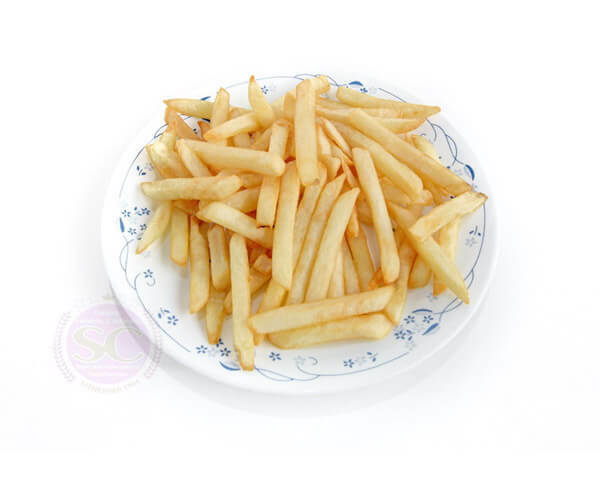 Cod pieces dipped into our secret mix then shallow fried served with naan and salad. Chicken pieces marinated in our secret marinating sauce, then grilled to perfection simply irresistible with naan and salad. Our world famous chicken Seekh kebabs with naan and salad. 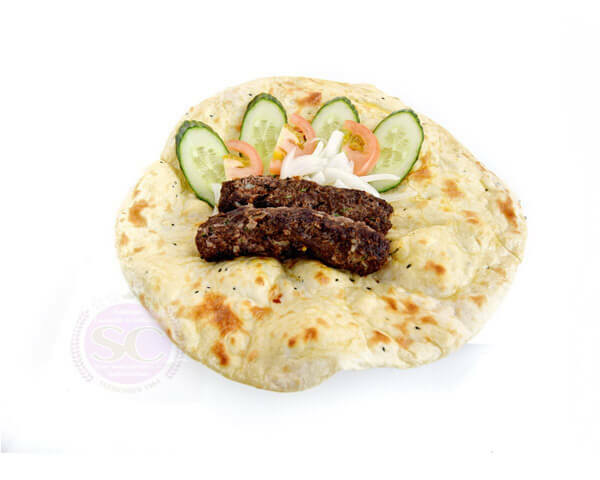 our world famous seekh kebabs with naan and salad. 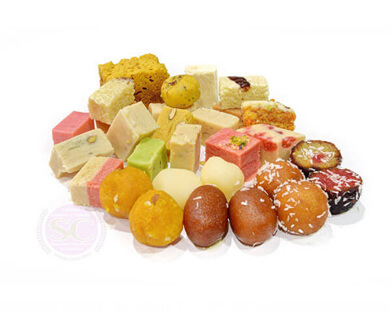 A wide selection of mithai to choose from, gulab jamun, barfi, kalakand, patisa and many more!!! 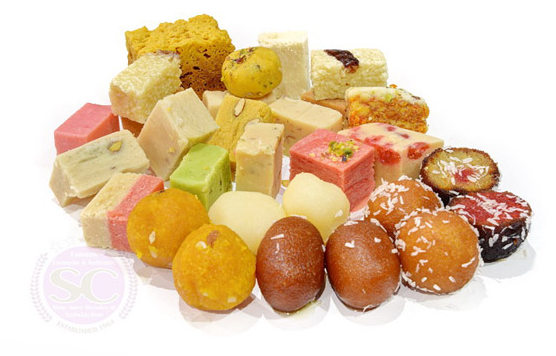 Handmade favourites like crispy samosas, tender kebabs, mouth-watering chana puri and of course our famous sweets and mithai.